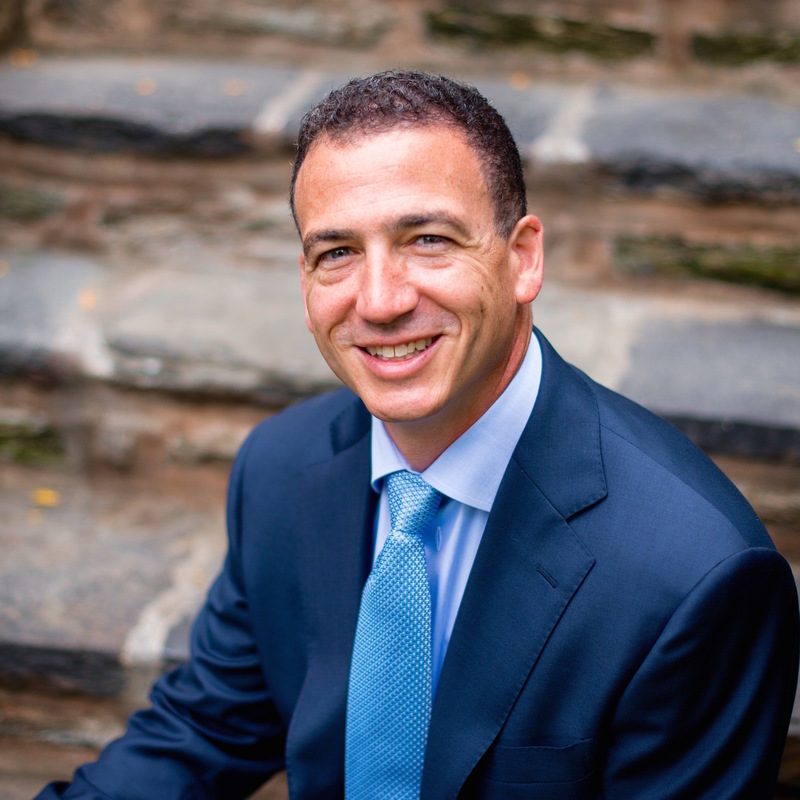 Joe Frabizzio established his own private practice in 2004 in order to bring a more personal perspective to his individual and commercial clients. He focuses his practice on helping families and businesses with estate planning, probate & trust administration, and business planning & consulting. Joe has deep roots here in the Delaware Valley. Born and raised in Wilmington, Delaware, he graduated from Franklin & Marshall College in Lancaster, Pennsylvania. 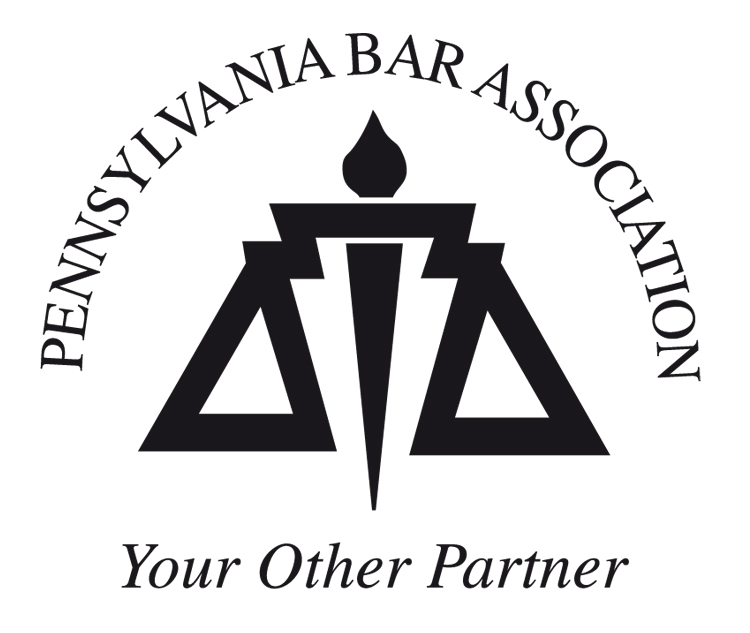 After spending several years with a major Philadelphia bank, he earned his law degree from Villanova University. Active in his local community, Joe represents non-profit groups on a pro bono basis. In addition, he assists clients with establishing charitable giving programs, identifying ways in which they can achieve their personal goals while providing others less fortunate with the means to help accomplish their ambitions. Further, as a participant in the Montgomery County Bar Association’s Lawyer Access Project, Joe is able to provide services to clients who would not otherwise be able to afford legal services. Building on a distinguished career in Villanova’s law program – high academic honors, leadership with the Law Review, and an externship with the United States District Court for the Eastern District of Pennsylvania – Joe gained valuable experience at two well-known Philadelphia law firms: Duane Morris and Morgan, Lewis & Bockius. Today, Joe resides in Penn Valley, Pennsylvania with his wife and two children. Schedule your free consultation with Joe!